Our Punter of the Week is JM, from Sydney, who turned a $300 investment into more than $9,000 with a successful gallops multi on Saturday afternoon. Electing to take a Fixed price with each of his three selections, our punter’s bet was off to a comfortable start as a measured front-running ride by Mark Zahra saw Cao Cao ($4.00) win the Info Hub Handicap (Race 7) at Caulfield by a comfortable 1 ½ lengths. Thereafter, it was off to Adelaide where our punter’s pick, Institution ($1.80) was sent out an odds-on favourite in the Medallion Homes 3YO Maiden (Race 5). JM would have had his heart in his mouth at the 200m mark as leader Miss Labelle stole a decent break but Institution responded to Joe Bowditch’s urgings to reel that horse in over the concluding stages and keep the bet alive. Heading back to Caulfield, our punter was relying on Tasweigan galloper Tshahitsi ($4.20) to land the feature event of the day, the John Dillon Stakes (Race 8). With regular rider Brendon McCoull aboard, the Winter Championship winner took a while to settle but eventually found the front and showed great resolve in the final furlong to fend off the challenge of Dollar for Dollar and complete the bet. 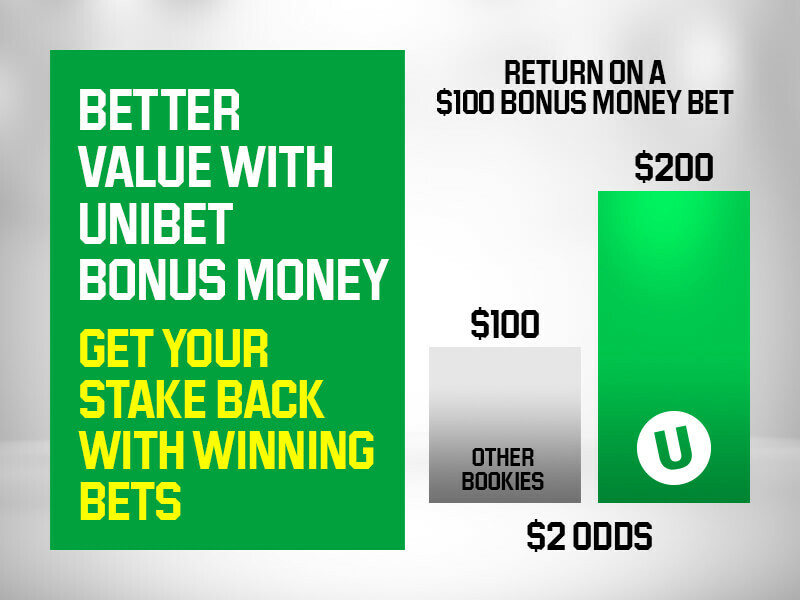 With the treble paying combined odds of $30.24, our punter’s $300 had suddenly been converted into almost $9,100. Not bad for half an hour’s work!